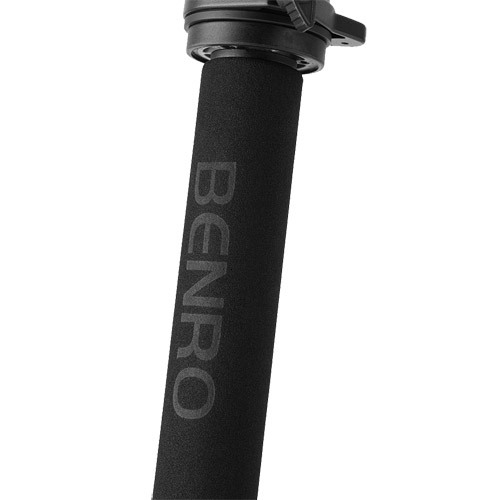 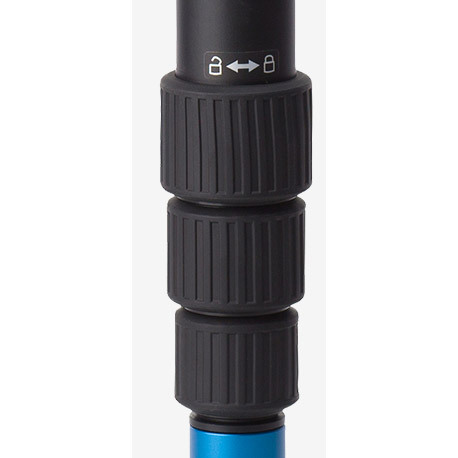 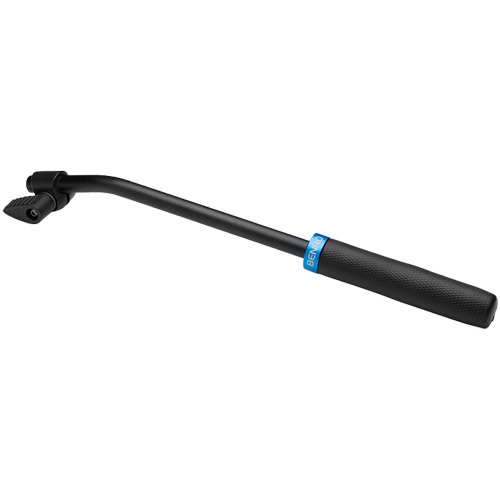 A thick layer of closed-cell nitrile butadiene rubber (NBR) provides a comfortable yet firm grip when carrying your Benro monopod, also includes Hand Strap for extra security. 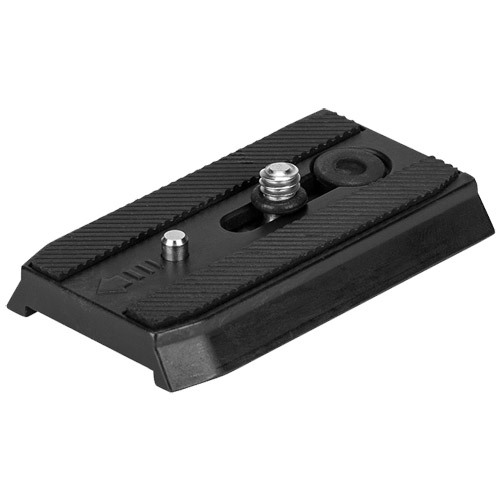 Removable QR plate with sliding adjustment for better camera balance. 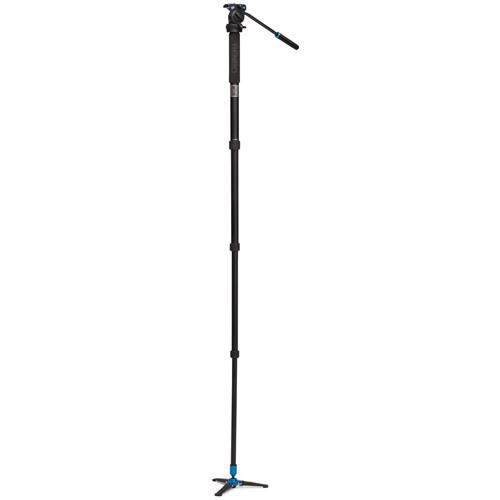 For handy transport and protection of the Monopod and Head. 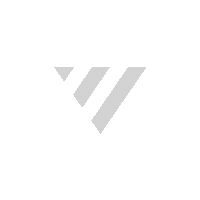 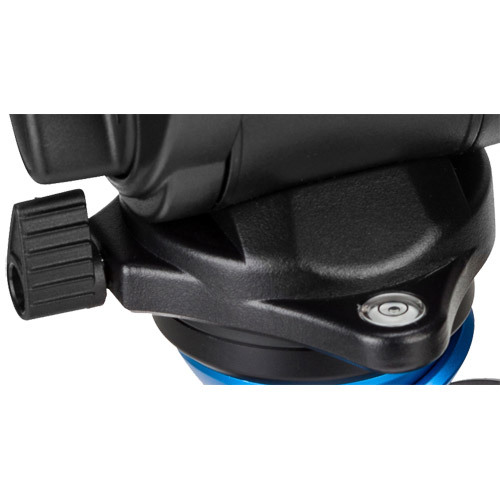 With angular adjustment, fits on both left and right of head for convenient user control. 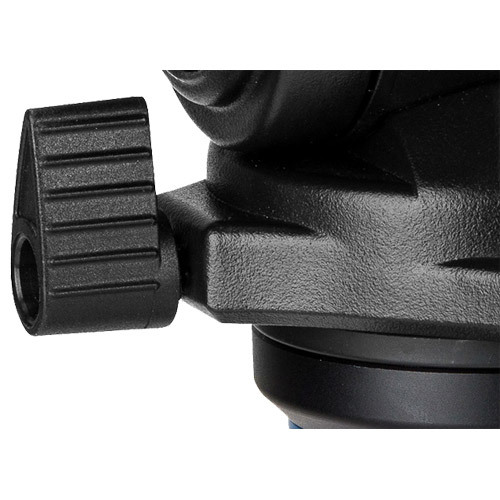 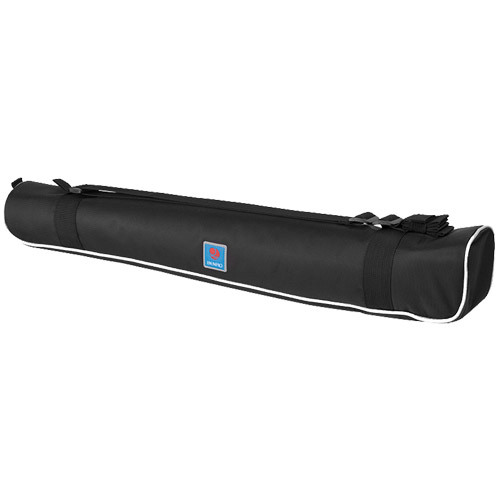 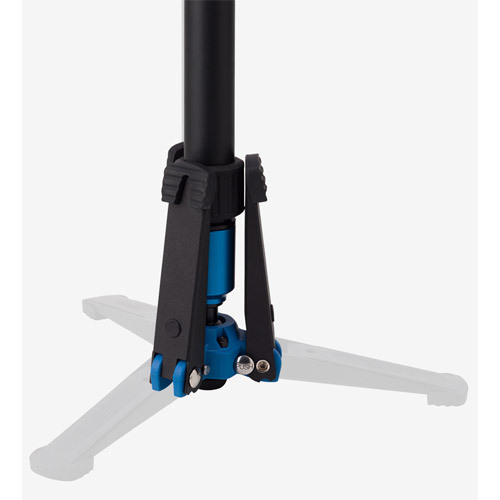 Heavy duty support with pan cartridge for smooth and stable shots, folds up for compact travel. 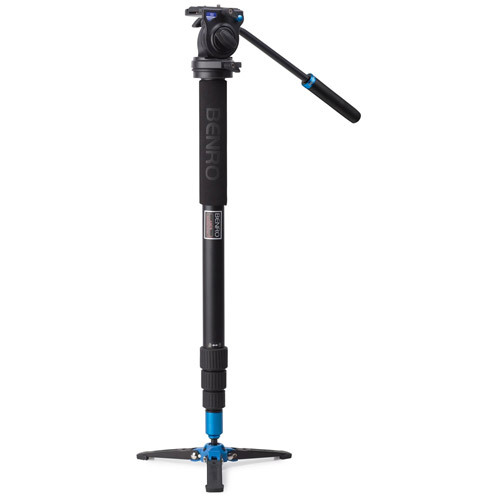 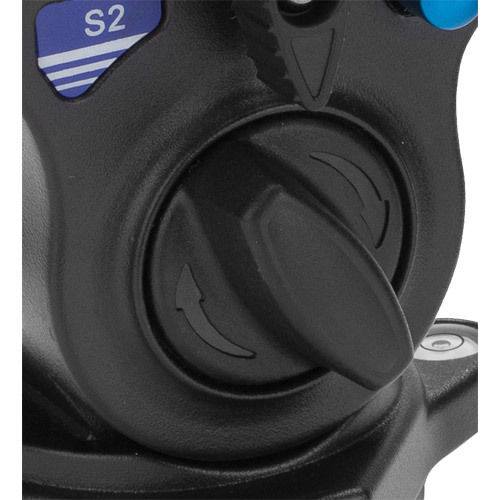 Monopod height can easily be set by twist lock leg grips, which combined with anti-rotation leg sections enable fast and fumble-free set-up.